The key to a successful camping trip is to be able to unpack all your stuff / pack away all your stuff with as little effort and as much speed as possible. 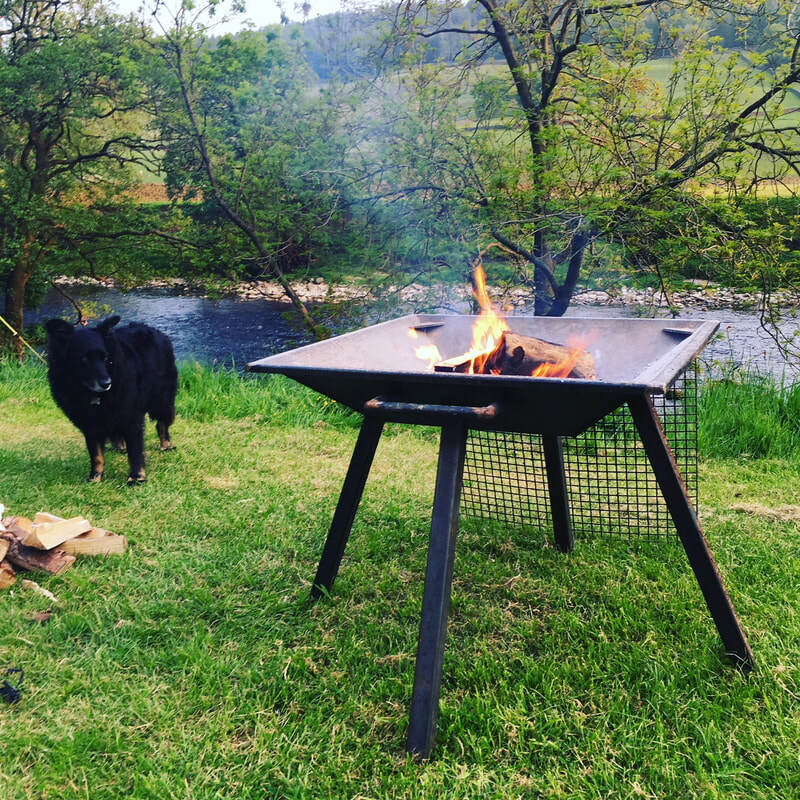 This is a list of things that I have found very useful in helping me make our family camping trips as effort free as possible. We got most of our camping stuff from Go Outdoors, Winfields and Amazon. 1. First you need to decide where you are going to stay. There are several resources available when choosing where to stay. Our favourite camping guide book is Cool Camping. You can also access all this information online on their website. 2. I have found keeping all the things that you need to hand in one big ‘in tent’ bag particularly useful. This way they can all be found in one place instead of rifling through a myriad of bags and at the end everything can just be gathered up and put back into one big bag, ready for the next trip. I find the wipe-clean jumbo storage bags very useful for the 'In Tent' bag, blanket bag. pillow bag etc. 4. Get a bug catcher. No matter what the weather, or how careful you are at zipping up your tent, there will always be a stray mosquito, or wasp or fly. This 'Katcha' device is brilliant, it allows you to easily remove and release said bugs. 5. Get a big rubber mat or that click together rubber flooring to put outside your tent under your canopy if you have one, or inside by the tent front door, This will save you tramping wet grass and mud inside. 6. Get a decent water container. This will provide drinking water, hand washing water and rinsing water and save you traipsing all the way back to the taps. Just make sure it is BPA free or suitable for drinking water - we got one once that was left out in the sun and made the water taste terrible, so I did more research and got this one by Kampa which has been great. 8. Get an easy to use camping stove. Bigger is not necessarily better. The best stove we have used is this small CampingGaz Bistro stove. It is compact, easy to use and perfect for heating a kettle, frying pan or saucepan. Fueled by small gas cartridges, there is no need to cart bigger gas bottles round. 9. Take a dustpan and brush - good for getting all the bits of grass / dog hair etc. out of the tent.